Help us to build a network of Hope Spots large enough to save the blue heart of our planet. We need your support to save the ocean, one Hope Spot at a time. 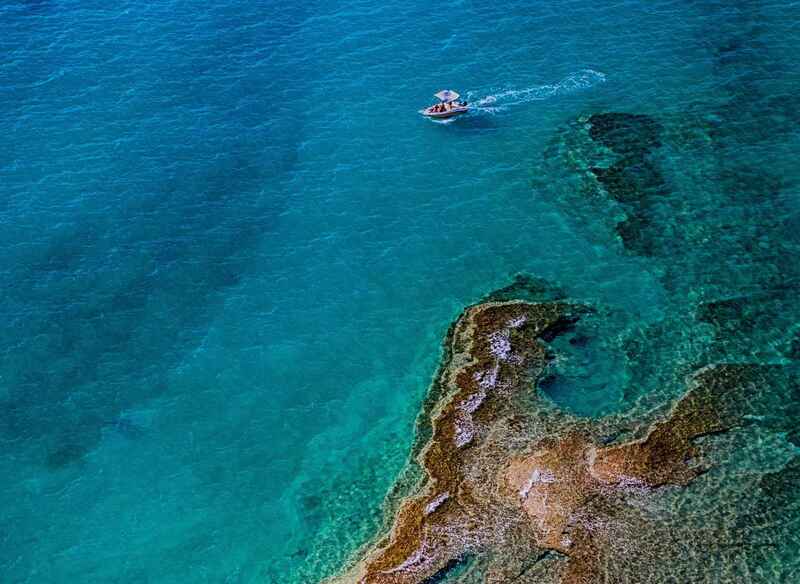 We inspire action to explore and protect the ocean. Many employers offer matching donations for charitable contributions. 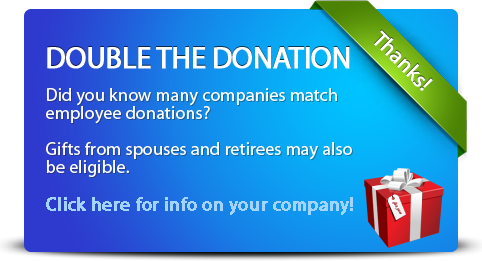 Check here to see if your employer has a donation matching program. Your generous donation can go even further with matching funds!